You are here: Home / Elia! 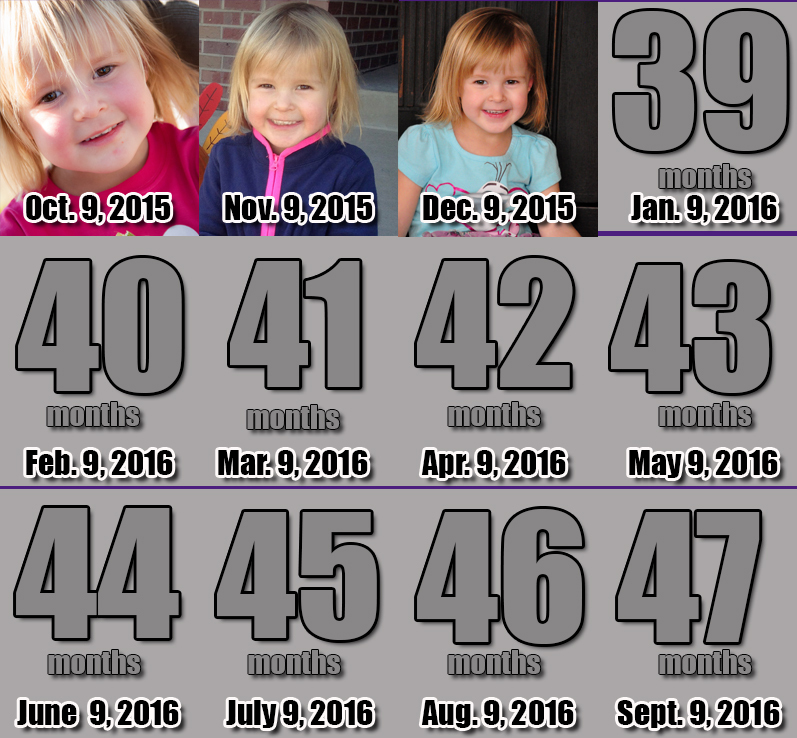 / Elia – 38 Months! She is such a cutie! Glad things are going good for you and your family. I got to spend the day with Ang for the 21st. Hard to believe our little guy would have been 5. On a good note, Ang is pregnant and is due July 13. Give my best to your Mom & Dad and Here’s to a Wonderful 2016. Oh, so good to hear from you!! I know…5 years…crazy, unfair, unbelievable, still hard. Please pass on our congratulations to Ang, and to you as well! We had a nice holiday filled with family, hope that yours was good as well.